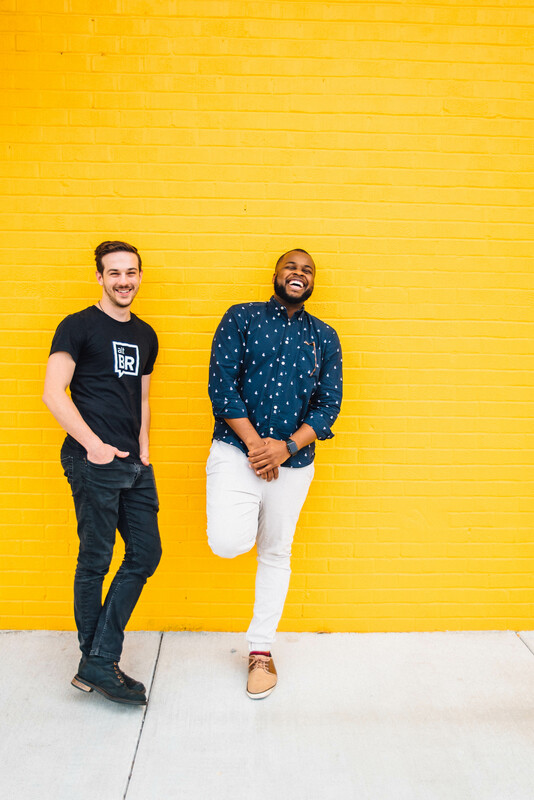 Abe Felix and Jacob Jolibois believe a podcast can make Baton Rouge a better place. 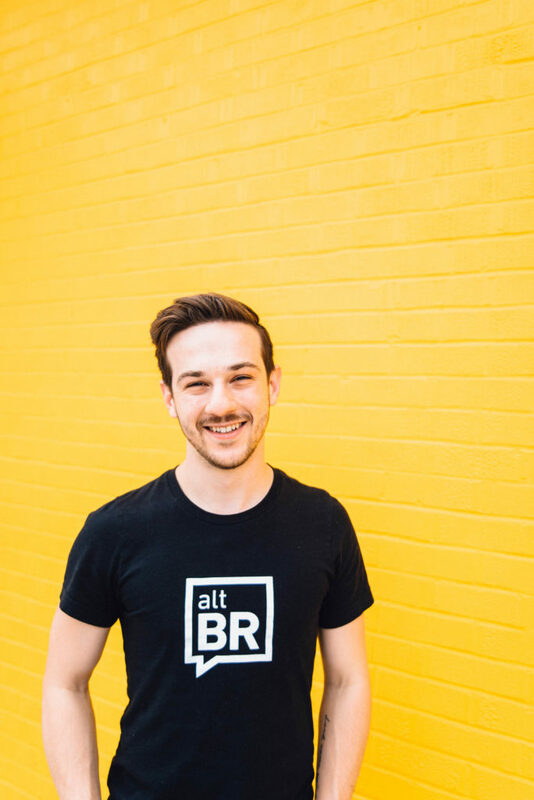 They launched their first podcast, altBR, in 2016, telling the stories of folks trying to improve the Capital City. Abe Felix, a 30-year-old independent filmmaker, and Jacob Jolibois, the 25-year-old digital strategy director of MESH Advertising, have conducted intimate interviews on the show with nearly 50 local leaders, ranging from the mayor to local artists to young CEOs. As the show’s popularity spiraled, it encouraged the duo to brainstorm spinoff projects. Late last year, they launched Drawl, a Southern poetry podcast hosted by Baton Rouge poets Donney Rose and Desireé Dallagiacomo. Recognizing they had developed a niche and could help others interested in podcasting, they also recently formed Parachute.fm, a podcasting network to assist with end to end management of shows. Drawl and altBR are Parachute’s two current podcasts, but more could be added in the future. “We want to get the word out to folks who may be interested in starting a podcast but who are in the same position I was in before I met Abe, which is they don’t know how,” Jolibois says. And ultimately the big winner could be Baton Rouge. 1. They record altBR and Drawl once a month. The episodes are published weekly, but the monthly session makes the workload more manageable with their full-time jobs. 2. Felix is working on his debut directorial short film, Jane, about the multiracial experience in America. Felix, who graduated from LSU with a degree in broadcast journalism, hopes to get the film into festivals. 3. Jolibois is slated as a TEDxLSU speaker this year. He’ll discuss design and problem solving, drawing on his own experiences. He originally wanted to be a commercial photographer and worked in that field for eight years. 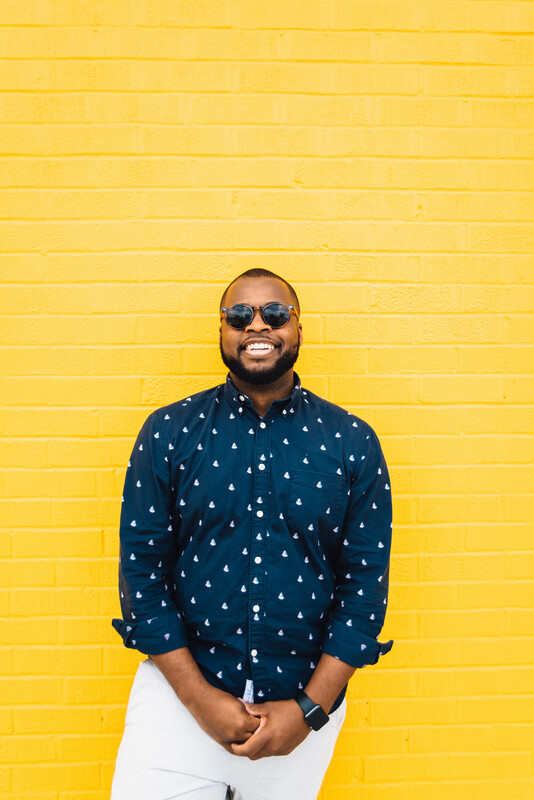 After graduating from Louisiana College in Alexandria with two degrees in business, he ultimately found his way into marketing. He’s now director of digital strategy at MESH. He is also passionate about improving local education. 4. Jolibois started a Christmas card “series” with his family that has received attention from Buzzfeed. He says the Christmas card shoot has become a big production. Some past cards have featured his family inside a snowglobe and even floating in a pirogue in the family living room, which flooded during the 2016 floods. Click here to read about the rest of the People To Watch in 2018. This article was originally published in theJanuary 2018 issue of 225 Magazine.